Create client or patient appointment reminder cards, political canvasing materials and more with this set of 10 post cards. Each heavyweight, matte finish stock 4" x 6" post card features UV coating for added protection and full color, personalized imprinting on both sides of the card. Add logos, photos, graphics and text at no additional charge - the sky is the limit with these cards. Enjoy zero minimum quantities and no set-up, color, imprint or run charges. Individual personalization is offered for EACH set- no product limits; no extra charges! 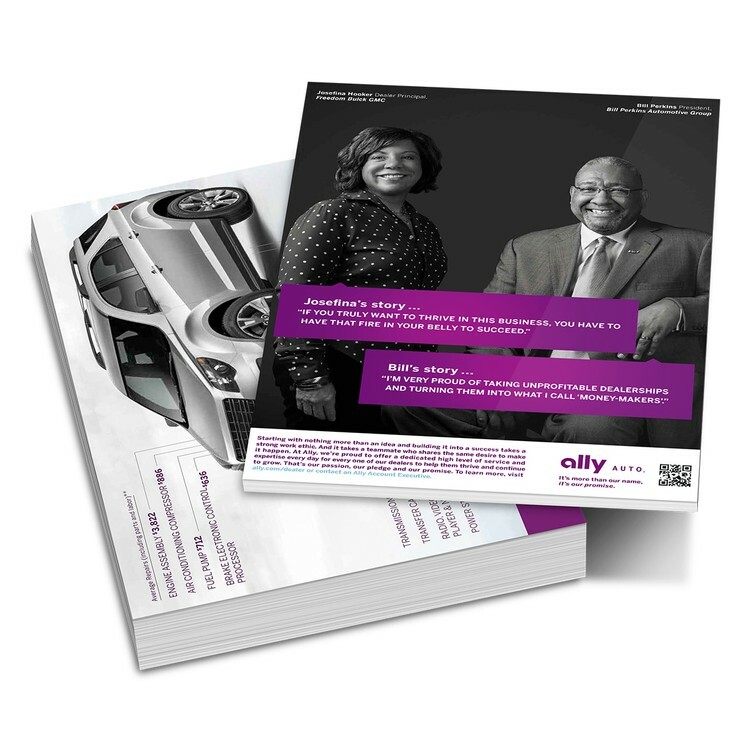 Invest in your brand with print advertising that delivers.